Your Online Skin Care Store! 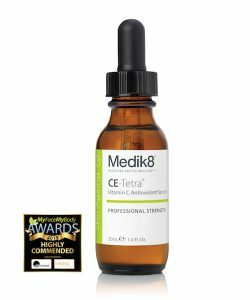 This lightweight and easily-absorbed hydrating gel-serum delivers skin-softening Vitamin B5 (pantothenic acid) and super moisture-enhancing Hyaluronic Acid to produce rapid and significant improvements in the general condition and feel of the skin. Exhibits excellent water-retaining properties to quench your skin and provides excellent skin hydration. 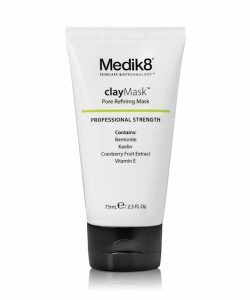 Can be used day and/or night (or whenever you want a hydration boost) to soften and smooth the skin or for optimal renewal and protection of the skin. 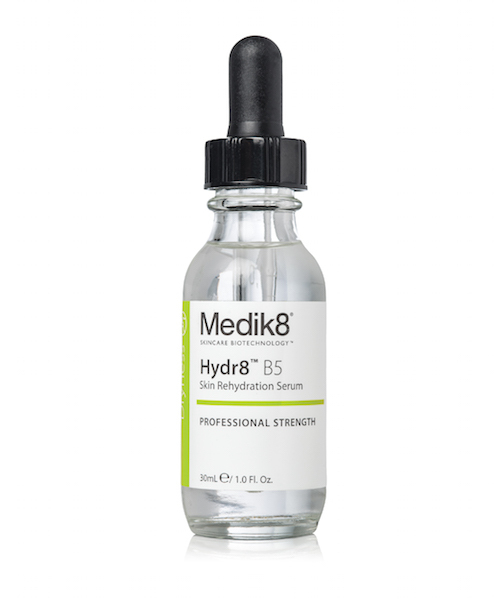 In the morning and/or evening, after cleansing, apply 5-6 drops of Hydr8 B5 directly to the skin and blend evenly across the whole facial area, neck and decolletage. 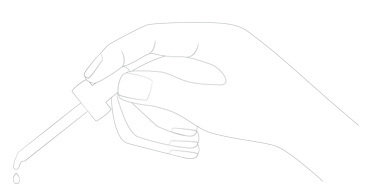 Alternatively, place a drop on your finger and massage into the skin, repeating until the skin is covered. Leave to absorb and follow with our daily moisturiser and sunscreen. 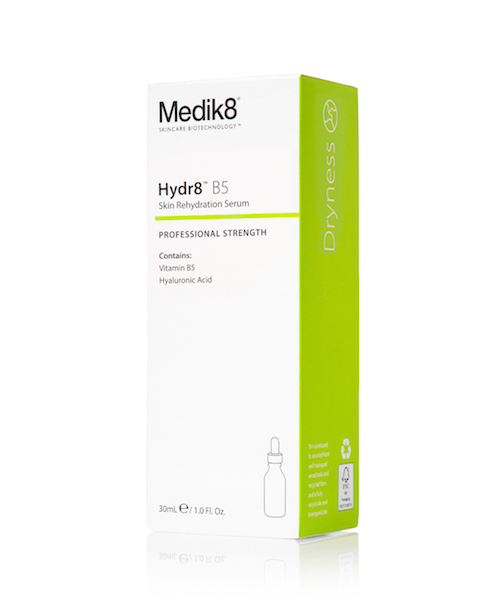 Hydr8 B5 can be used as a standalone hydration product or mixed with any moisturisers as a booster. 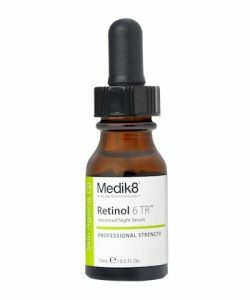 Vitamin B5 (Pantothenic Acid) – improves the moisture-retention capacity of the skin and stimulates skin regeneration and wound healing. It has an anti-inflammatory and anti-itching effect. 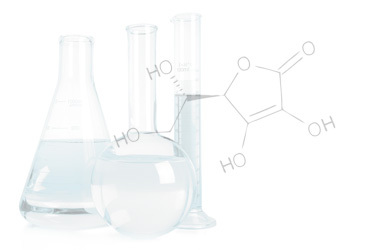 Hyaluronic Acid – moisturising active that holds 1000 times its own weight in water. Don't miss out on your reward points! Do register / sign in before making your purchase :)Register / Sign in now!